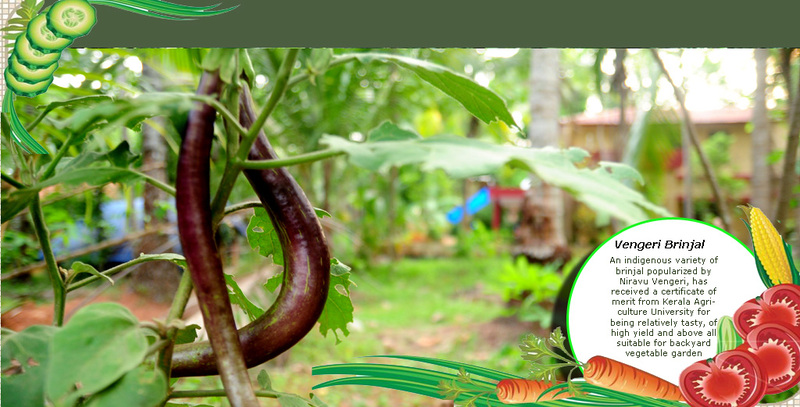 Horticorp staff of Vengeri, Kozhikode sets a new example by creating a vegetable garden in their office premises. The garden at the whole-sale stall at Vengeri is turned into a greenery of vegetables. The cultivation method is completely organic. The officers intend to spread the initiative to a larger space. A wide range of vegetables such as tomatoes, beans and ladies finger are ready to yield. The officers use their leisure time for the nurturing of the garden.